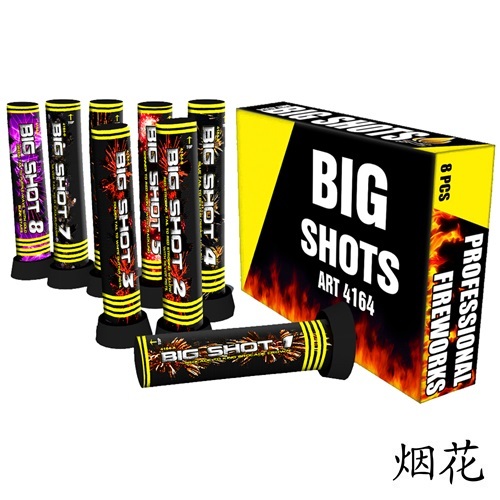 Dikke 2'' single shots met zeer grote effecten en harde burstknal! The best eCommerce software by ShopFactory powers P971. All-in one eCommerce and shopping cart software.